Flat Isometric Family Sitting Around The Table, Fold Their Hands.. Royalty Free Cliparts, Vectors, And Stock Illustration. Image 64110401. 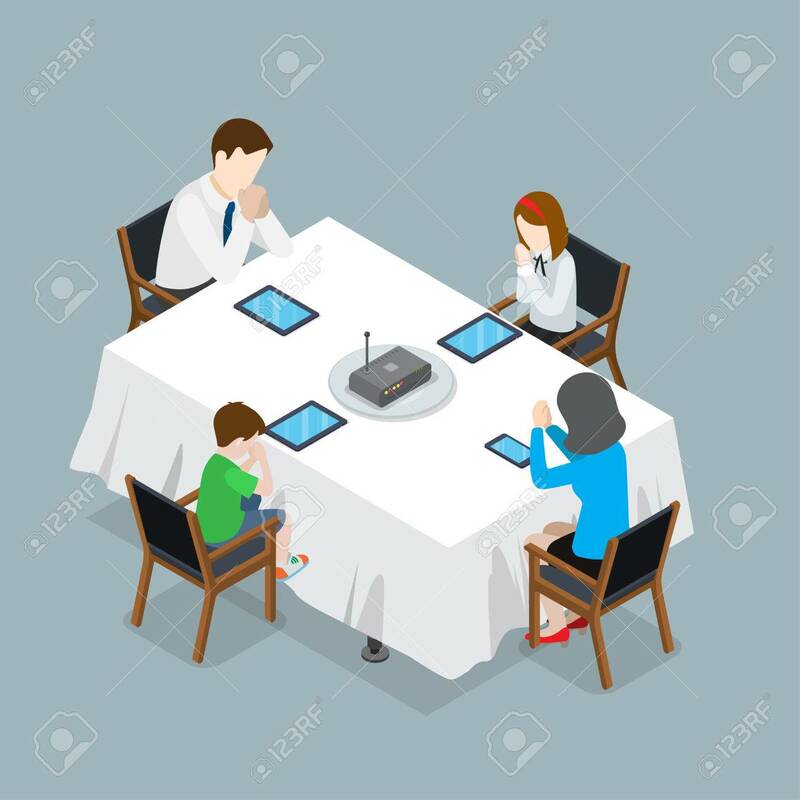 Vector - Flat isometric Family sitting around the table, fold their hands for prayer over tablets and wi-fi router as main course vector illustration. 3d isometry pray for internet and mobile device concept. Flat isometric Family sitting around the table, fold their hands for prayer over tablets and wi-fi router as main course vector illustration. 3d isometry pray for internet and mobile device concept.